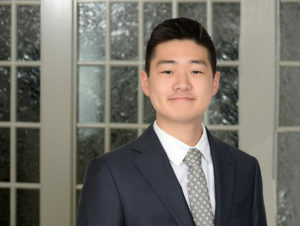 PHILADELPHIA– Bellevue Communications Group today announced that Michael Lee has been hired as Account Representative and Digital Media Associate, effective immediately. In his new roles with the company, Lee will write press releases and other press materials, pitch news stories to local and national outlets, and manage social media accounts with the goal of growing clients’ online presence. 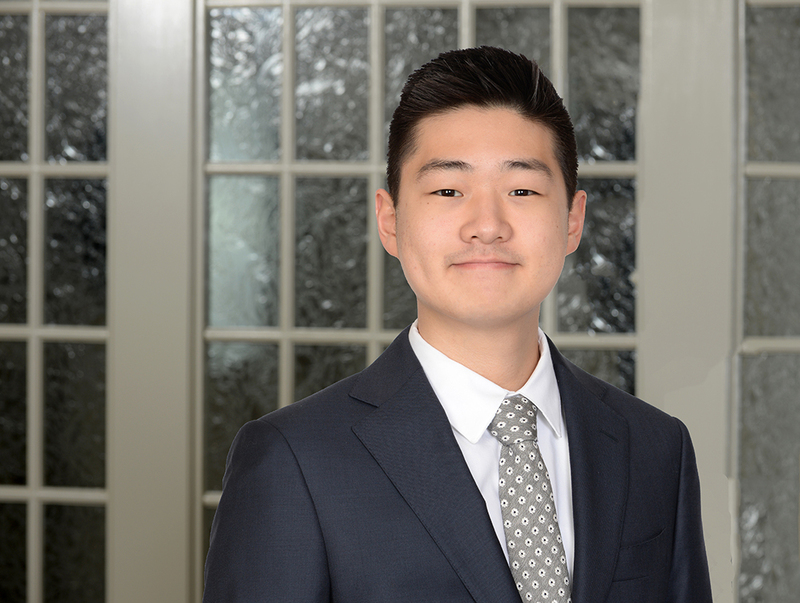 Lee joined Bellevue in late 2017 as an intern, where he supported a variety of accounts through public relations writing, digital content creation, and social media account management. A graduate of Villanova University, Lee earned his bachelor’s degree in communications with honors. He currently resides in Philadelphia. Bellevue Communications is a Philadelphia-based public relations firm specializing in media relations, crisis communications and digital strategy. Bellevue was created in a joint venture with Wojdak Government Relations, and draws on Wojdak’s long-standing reputation as one of the preeminent lobbying firms in Pennsylvania. We are committed to the development of strategic, carefully tailored communications that put a premium on getting results for the client. We are recognized as a top Social Media Marketing Firm on DesignRush.